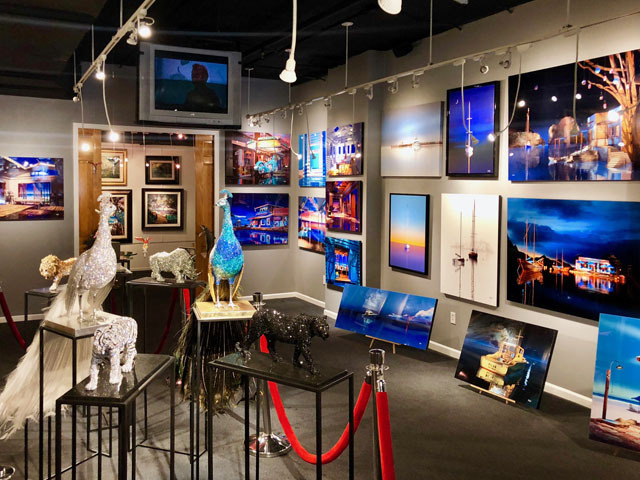 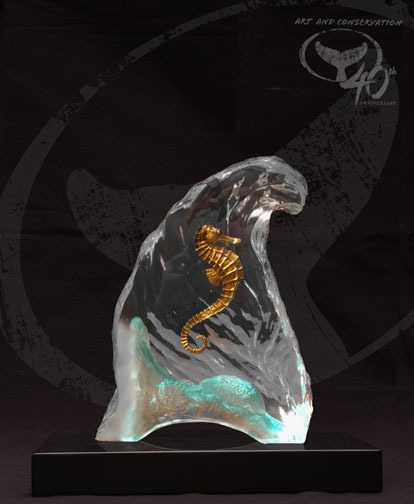 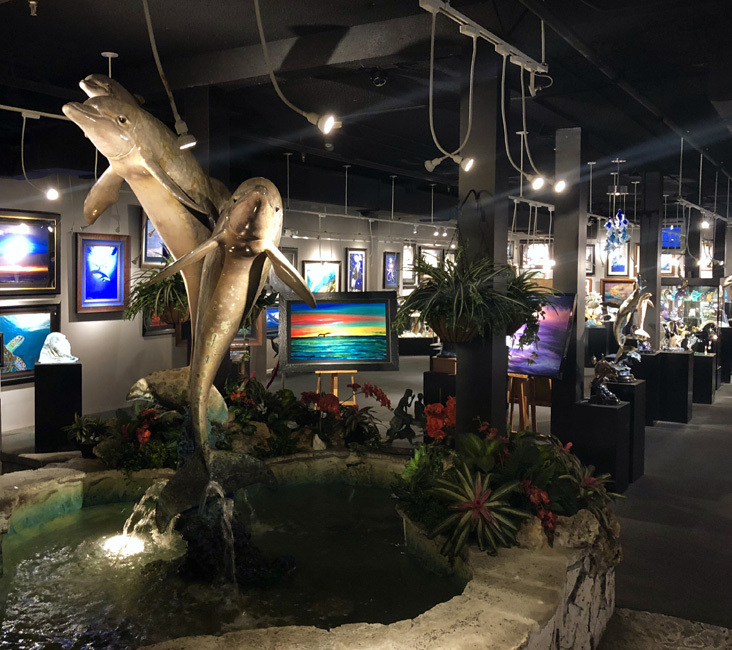 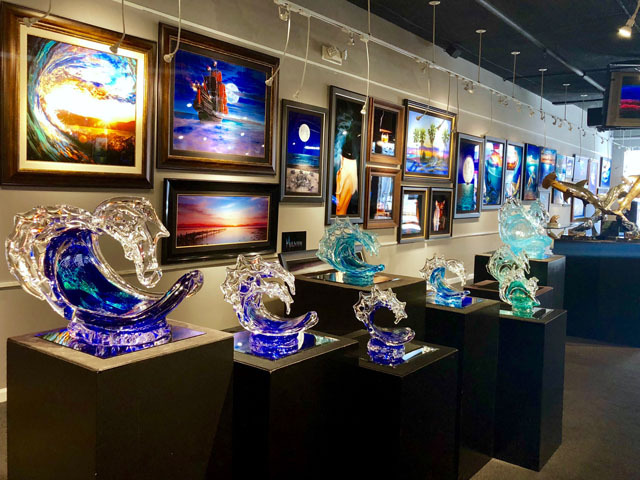 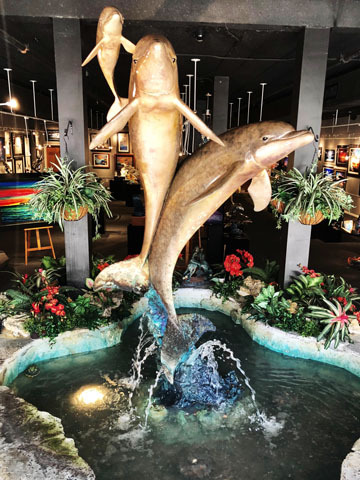 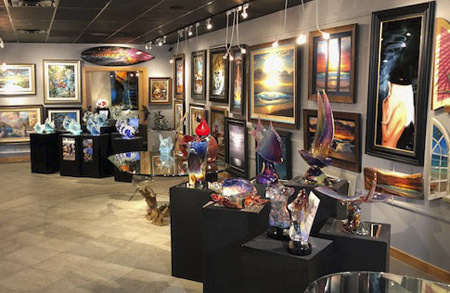 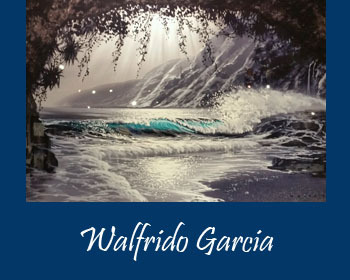 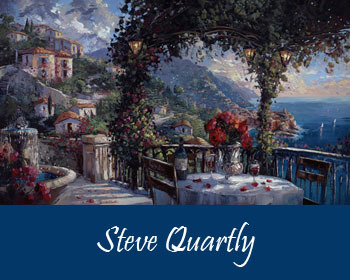 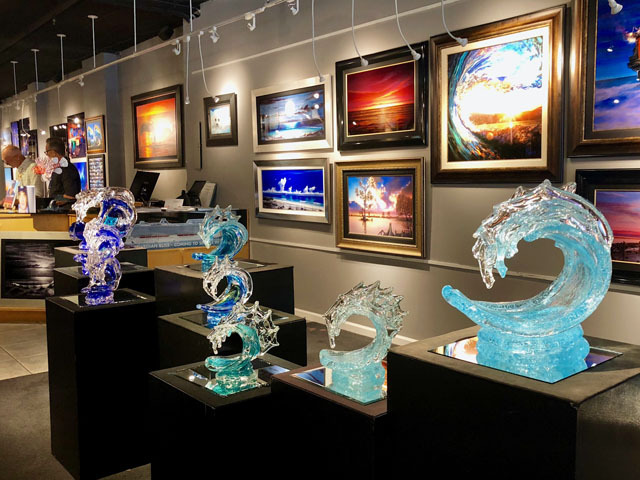 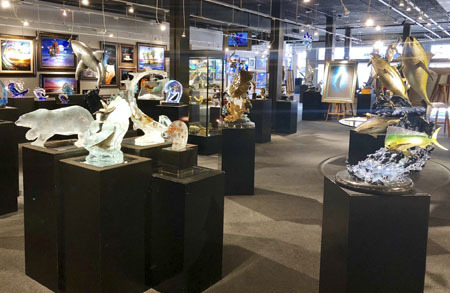 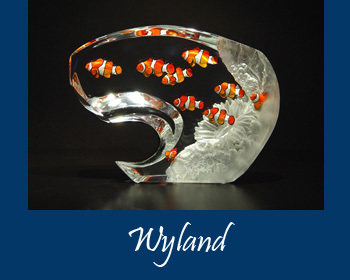 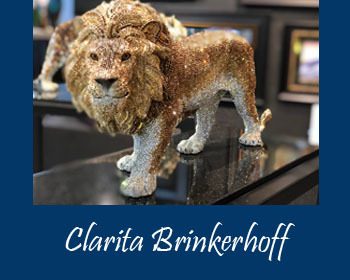 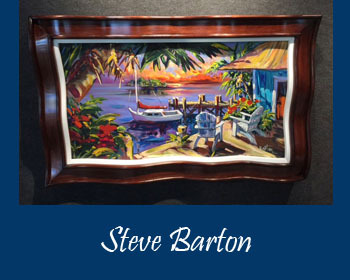 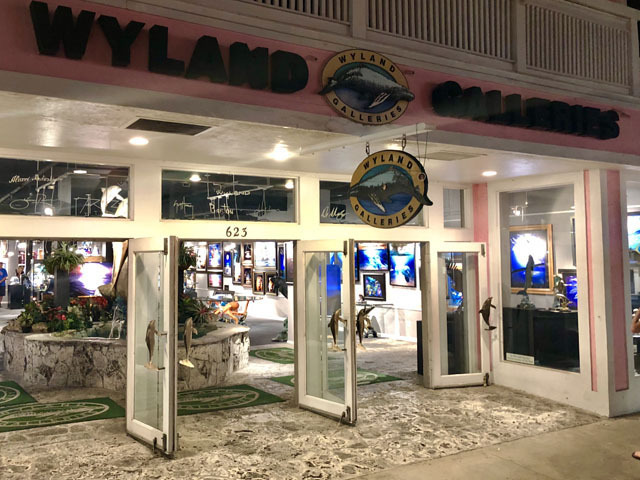 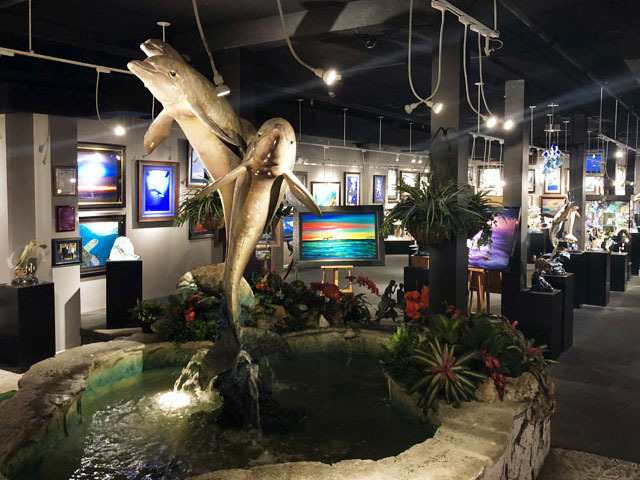 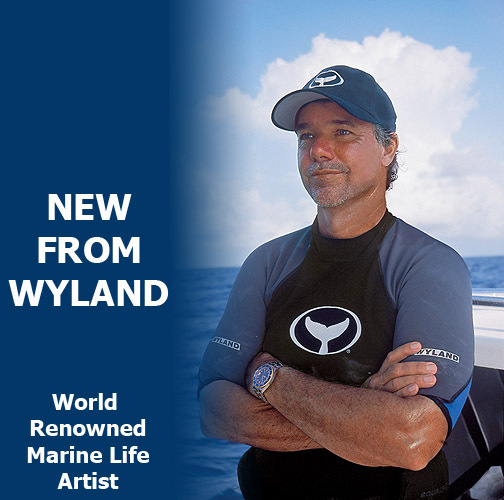 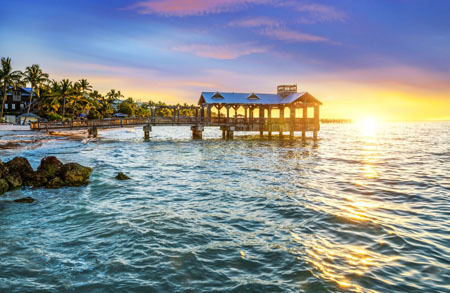 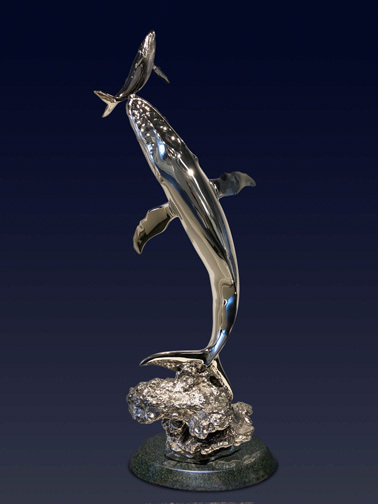 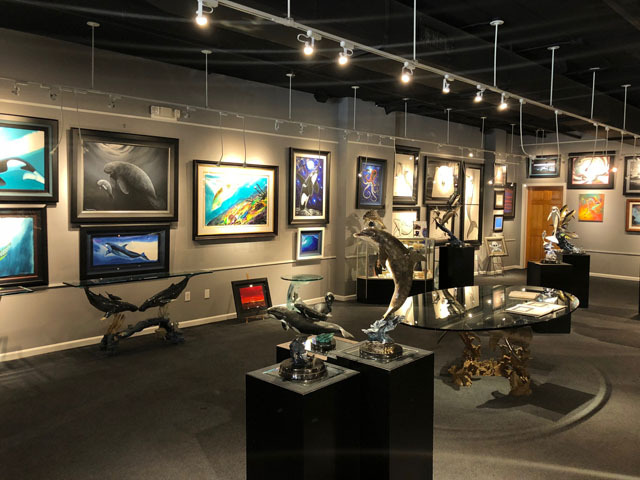 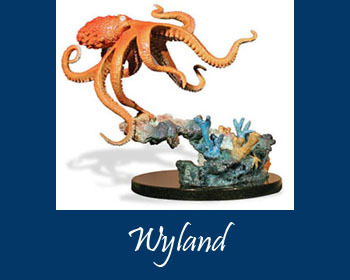 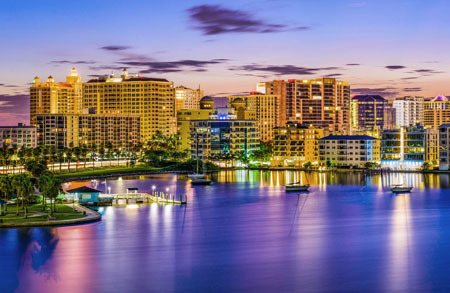 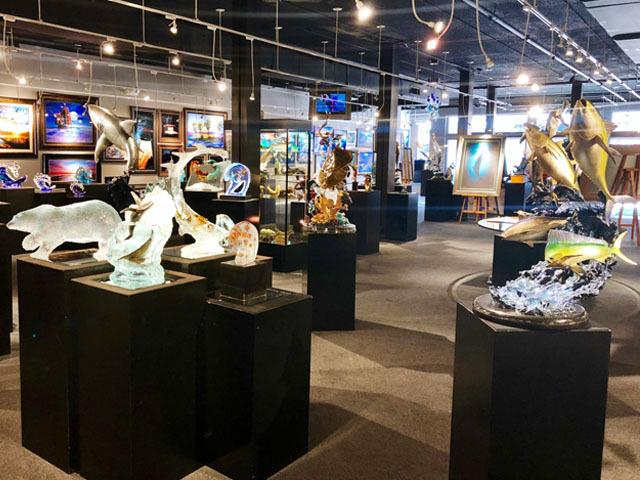 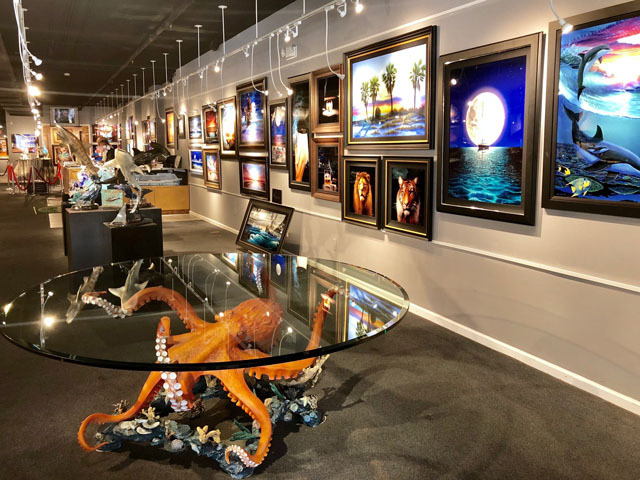 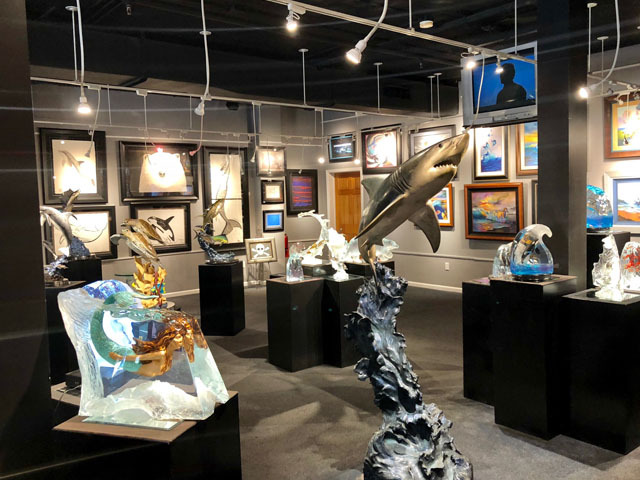 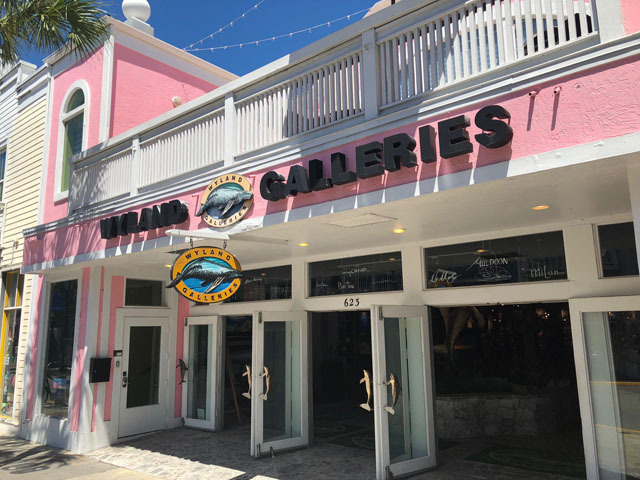 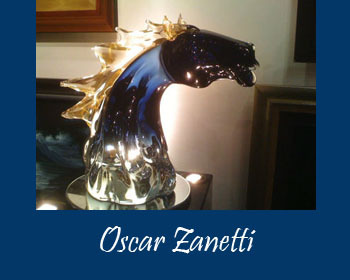 Jay Shaffer, Guy Vincent, and Bobby Gray have teamed up with Wyland in Key West and Sarasota, to connect artists with art collectors and art enthusiasts, creating true jewels among art galleries — the perfect destinations for finding a unique pieces of art in the Florida Keys. 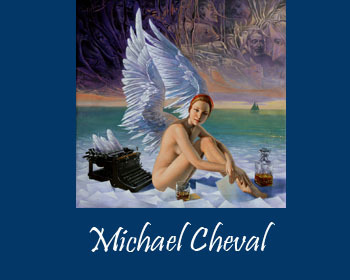 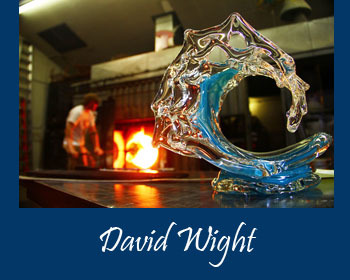 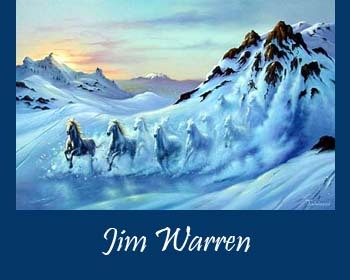 Learn more about Artist David Miller. 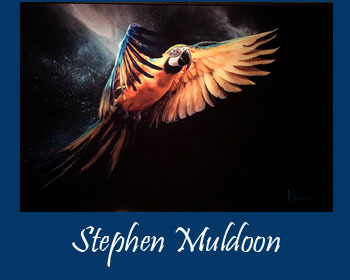 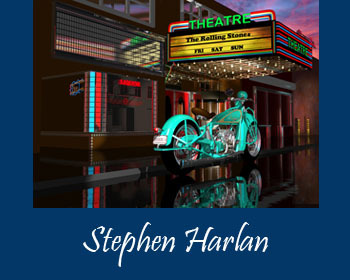 Select Artists below for a sneak-peak at their stunning artwork!